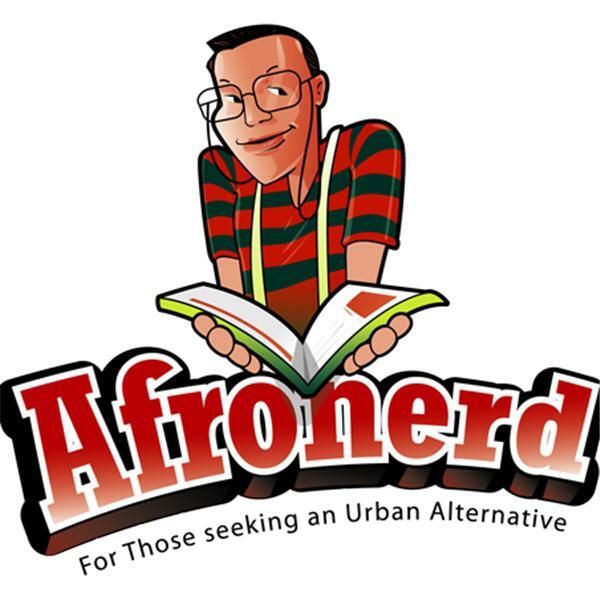 It's the Grindhouse podcast airing Sundays at 6pm eastern and powered by the mighty Afronerd Radio engine! The topics to be placed on our podcast barbecue grill this week are: once fired GOTG director. James Gunn has been rehired by Disney to helm the third Galaxy installment (and he gets to stay on the Suicide Squad 2 gig as well); the late iconic author/poet/actress/activist trended on twitter due to 30 year old resurfaced video clip that has folks on social media divided about respecting elders and their honorifics; hopefully the FINAL Avengers: Endgame trailer hit the webs and thankfully, we still don't know what's going on; the animated anthology series, Love, Death & Robots premiered on Netflix this weekend-we give our thoughts; in the wake of the aforementioned Gunn rehiring, Dr. Neil deGrasse Tyson (shh....) quietly returns to Star Talk and Cosmos; in what sounds like a recipe for disaster, Flash actor (and inexperienced writer), Ezra Miller will co-write the forthcoming Flash script with noted comic book writer, Grant Morrison; our thoughts about the horrific New Zealand mass killing and the alleged White nationalism that lit the fuse for the massacre; Dburt has a conniption about the latest Grapevine podcast and perhaps more thoughts on the college admissions scandal. Call LIVE at 646-915-9620.